Golden Shine Car Care Products, our exclusive line of automotive appearance products, was introduced at our 15th Annual Open House and Car Show over the weekend. The line has been in development for several months and we wanted to unveil the products at our show to our local customers. At the show, our Golden Shine crew demonstrated some of the new products. The initial lineup includes 8 items to enhance and protect the exterior of your vehicle. Currently available is: Premium Wax, Quick Shine Detail Spray, Cream Wax, Tire and Trim Dressing, Sparkling Glaze, Wash & Wax, Go-To Cleaner and Degreaser, and Glass Cleaner. More items are in development and should be available in the coming months. One of our Golden Shine crew members shows off the Clean and Clear Glass Cleaner. Giving information on Golden Shine Products to customers. The Golden Shine demonstration display. Live in the area? Stop by and talk to the Golden Shine team at any of the upcoming car shows that California Car Cover will be attending. In addition, we will be hosting a Golden Shine Detail Day at California Car Cover on the morning of Saturday, June 12th from 9am-12pm. 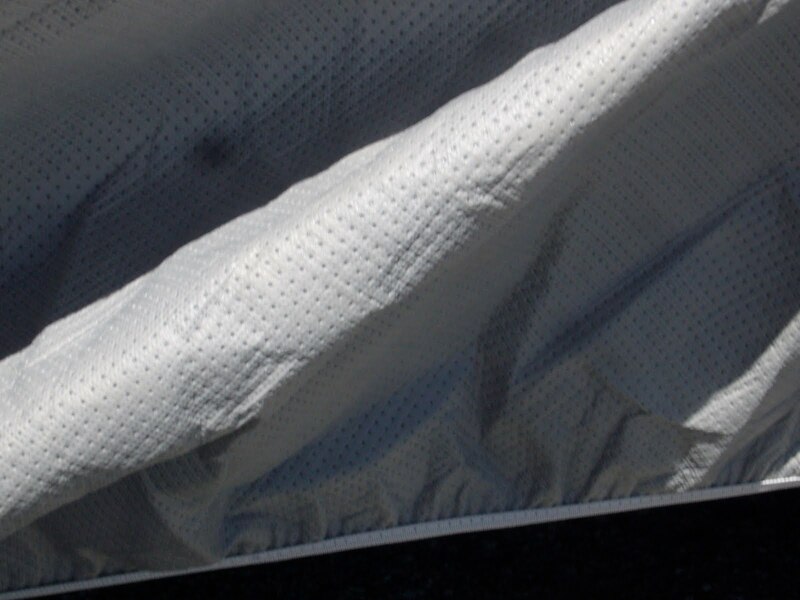 When looking to buy a car cover there are two options: universal or custom fit covers. Universal or ready fit covers are typically less expensive since they are not an exact pattern and are usually constructed with less expensive materials. Being a retailer of custom fit car covers we are always going to suggest purchasing a custom fit cover over a universal fit. We know that ordering a custom fit car cover is not always in the budget, but below are some examples of why we think a custom fit cover is the way to go, especially a California Car Cover. I ordered a cover online from a retailer of car covers I saw in an automotive magazine. Note, only companies that sell custom fit car covers will say that their covers are custom fit on their websites. If the retailer does not say that the cover is custom fit to your year/make/model then most likely the cover is of the universal or ready fit variety. 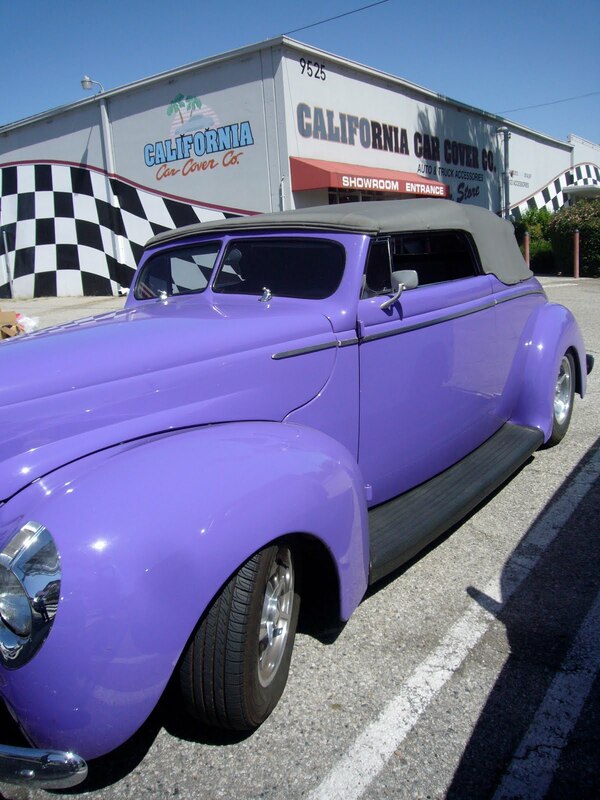 Whether you purchase a cover from California Car Cover or not, it is better to know what you will be receiving. Above is the first cover I received from the vendor. I ordered the top of the line cover for the 2008 Audi Q7 SUV shown. The black bag sitting next to the wheel is the cover that I received. I was excited about the compact size of this premium cover until I discovered it would only cover a portion of my windshield. Also, the fabric was a little rough and felt like a canopy material. After trying on this cover I contacted the retailer about the cover. They said that they would exchange the cover for the correct pattern, but I had to send them measurements of the Audi since they did not have a listed pattern for the vehicle. I was able to keep the smaller cover which I might use to cover some bikes in my garage. One week later I received the replacement cover which is shown below. This cover is a little baggy, but definitely covers the entire vehicle. The fabric this time around was different. Their premium fabric looks and feels like our Multiweave II material, one of our standard fabrics. The cover shown cost $160 plus shipping. I knew the cover was not going to have mirror pockets, but I was hoping for a better fit considering I supplied them with measurements. These photos show examples of the material and the elastic. The cover does have elastic around the entire bottom edge. It does make the cover more secure, but makes it difficult to take on and off. I prefer having mirror pockets in the cover and elastic around the bumper areas only. Below are photos of one of our Superweave car covers on the 2008 Audi Q7. This cover is 2 years old, but is still holding up. The cover provides a snug fit with mirror pockets. A custom fit car cover does cost more than a universal fit, but I think it is worth the investment. We have a variety of materials for any budget and a custom fit cover for an Audi Q7 ranges from just over $200 up to $400. Also, we have thousands of vehicle patterns on file, so there is no need to provide measurements. This cover has had some use in the past two years. The cover has a 4-year warranty from our factory. Notice the seams might be dirty, but are still in great shape. I have not had to bring it in for a repair or replacement. 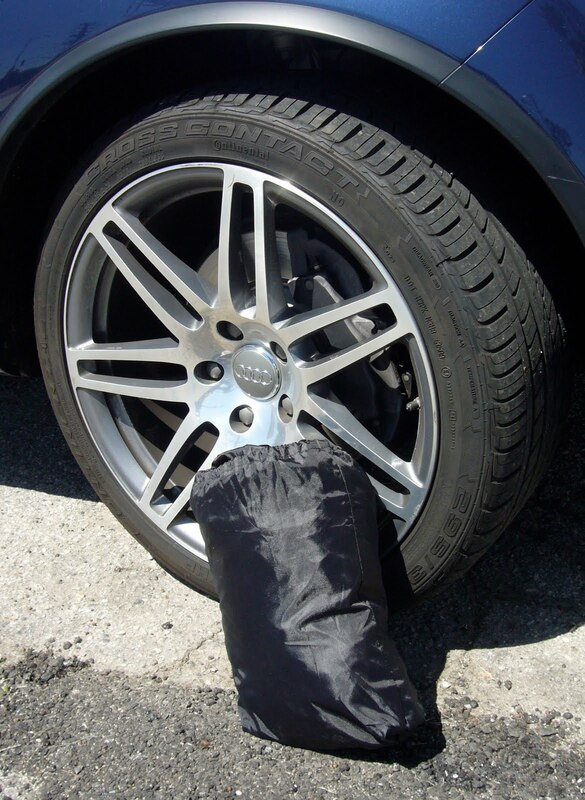 A nice feature on a select number of our outdoor covers is that they are washer and dryer safe. I wash this cover 2-3 times a year, in my home washer in fact! The material folds up small enough to be cared for in my home washing machine. When looking for a car cover, do some research beforehand so you know what you will be receiving when your cover is delivered. 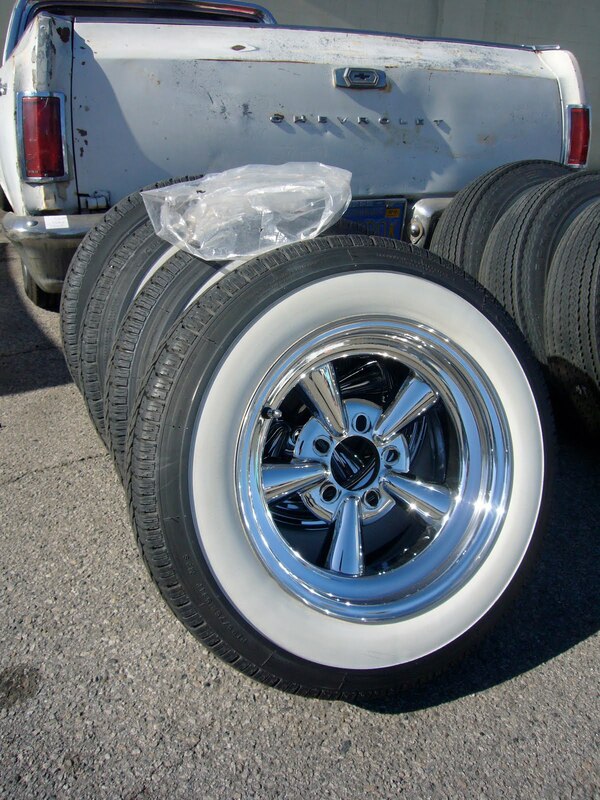 A custom fit cover might not be in the budget or needed if you looking for just a temporary cover. We hope that you found the above information useful and that when you or a friend is looking for a custom cover, you will give California Car Cover a call or visit our website, calcarcover.com. We hosted our first Parts Exchange of the year at California Car Cover this past weekend. 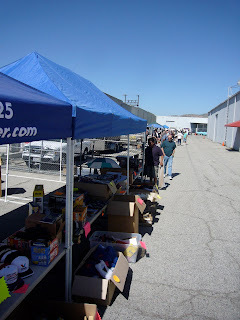 We had a great turnout as over 20 local customers got together to trade old parts and talk cars. 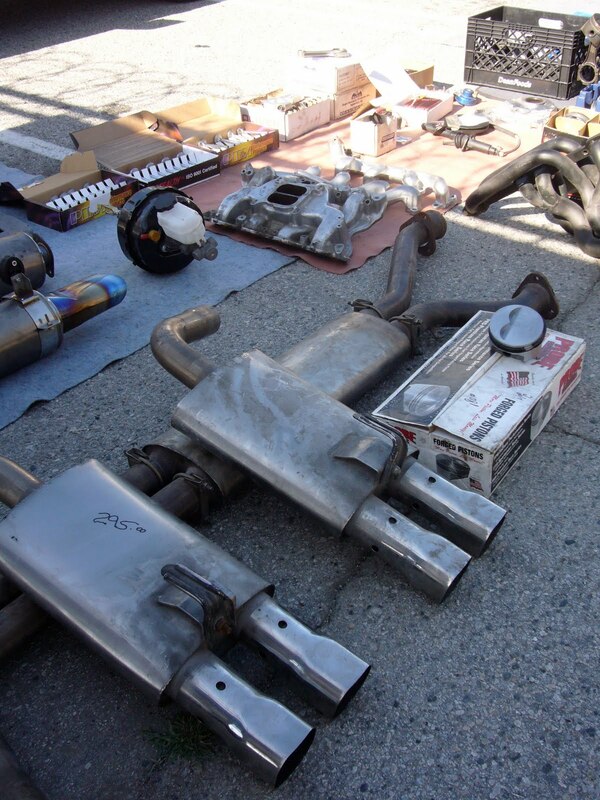 We will be hosting another Parts Exchange in the fall so keep checking our website for details. We hope to make each exchange even bigger and better than the previous one. Here are some of the sights from the event. A cool classic car that stopped by to check out what was going on at CCC. A few of the classic cars that were on display for sale. Some examples of the old parts and accessories that some of the attendees were looking to trade. There was a great variety of spare parts, garage stuff and collectibles. People were looking to swap all kinds of parts for their old cars. 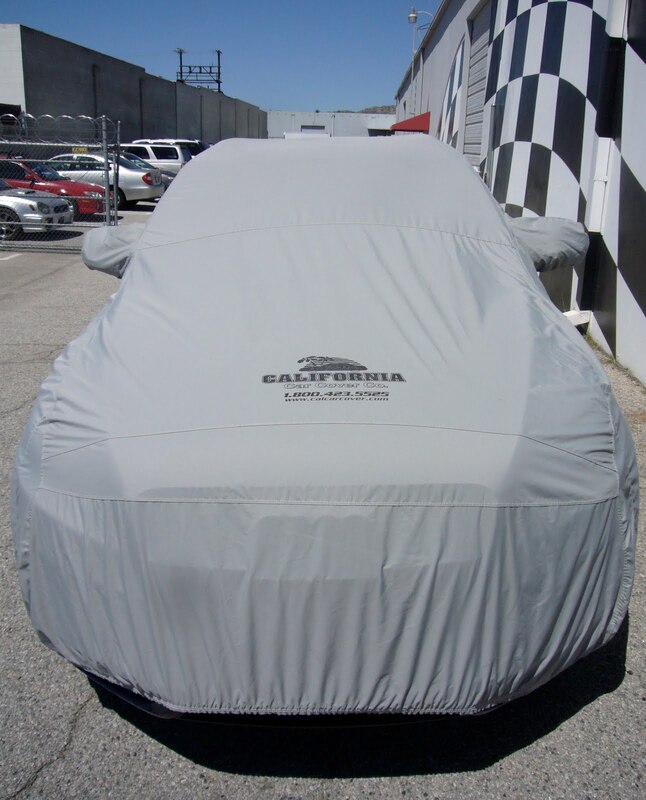 Keep an eye on our website, calcarcover.com, for updates on the next Parts Exchange. Come on out and trade some stuff. Don't have anything to trade? At least stop by and check out a cool and unique event at California Car Cover.